Mayfield TLC Health Center, a proud new member of the Everest Care Group, is an ideal place to regain your strength and independence following hospitalization... a place where the Everest Ethos of Care™ is preeminent and you are assured of receiving genuine care that emanates from a true sense of thoughtfulness. 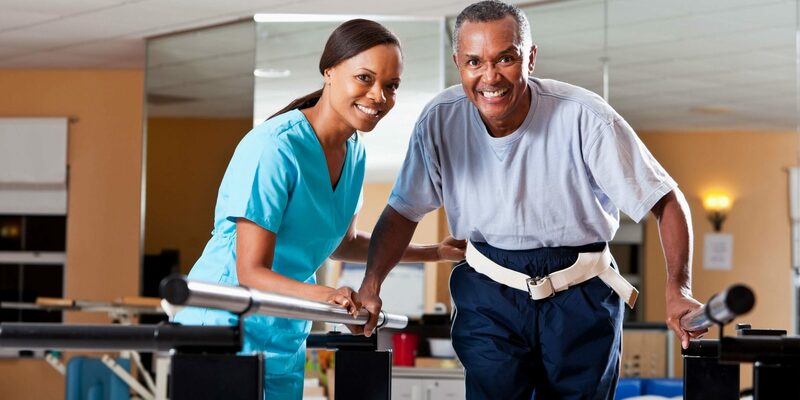 Located on the outskirts of Oak Park, our skilled nursing facility provides attentive, 24-hour medical care and daily rehabilitation in a comfortable environment to help you safely transition from hospital to home. We are centrally located on the outskirts of Oak Park, and are easily accessible by public transportation.